For all the excellent rugby and intriguing on-field plotlines, both of which have been abundant, 2013-14 will always be remembered for its ugly European saga. A very public process of bureaucratic bickering between unions left onlookers alienated, not to mention fearful for the future. Professionalism turned 18 years old at the start of the season, and it felt like the era had reached a particularly unruly adolescence – if not acne-ridden then certainly riled by hormones and sulking disruptively. Friday’s Amlin Challenge Cup climax at the Cardiff Arms Parks feels like a reminder of such frustration. For starters, it is an irrelevance in terms of qualification for the inaugural Rugby Champions Cup. Wasps’ second showdown with Stade Francais in Paris this weekend would have determined the last tournament place even if finalists Northampton and Bath hadn’t already secured involvement thanks to fine domestic campaigns. Brive and Stade, the French sides who reached the quarters, figured that out early. They deployed vastly depleted line-ups in order not to compromise their Top 14 prospects. The indifference spoke volumes. Squad depth and impressive stamina have allowed two English challengers to battle through to a decider, but this is a hugely undermined competition. After an epic win over Leicester in Friday’s Premiership semi, Jim Mallinder must think hard about how to manage his resources. 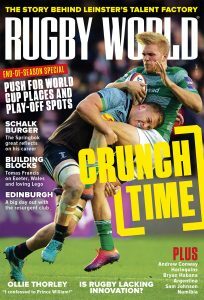 As ever, the East Midlands derby was an immensely draining affair – physically and emotionally – so resting some key names, such as match-winner Tom Wood, before facing Saracens at Twickenham on May 31 could be wise. Bluntly speaking, this game is more of a hindrance to Saints hopes of a first ever league title. Sure, there is a chance to hand valuable game-time to recovering players, but it feels rather sad to be focusing on that. Nobody would begrudge Bath a trophy to cap an impressive period of development. Since beating Newcastle Falcons 21-0 in grim conditions on the opening evening, Mike Ford’s men did not drop out of top-four contention in the Premiership until Harlequins hi-jacked them nine days ago. Silverware could ease the pain of such a cruel finish. However, viewers with England’s trip to New Zealand in mind will dwell on something else – the fitness of both George Ford and David Wilson. 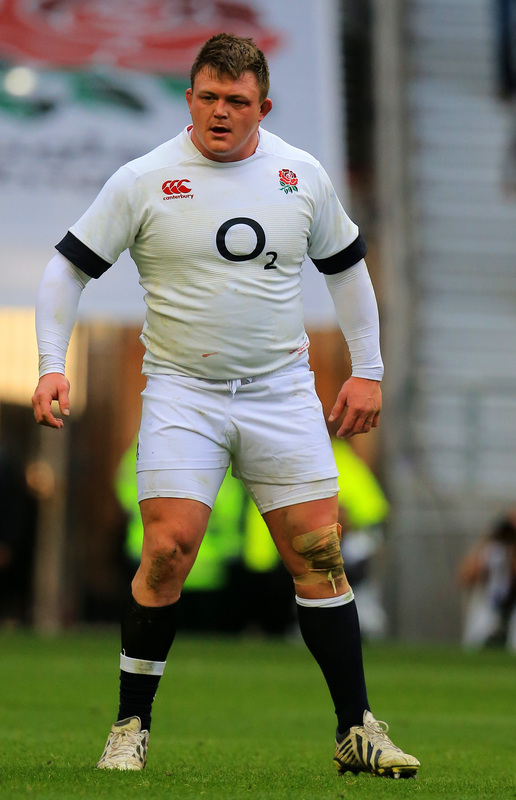 Injuries to either of those men would intensify Stuart Lancaster’s current headache into a crippling migraine. Without disrespecting possible stand-ins Danny Cipriani and Henry Thomas, both the former are central to the tourists’ plans for that ominous first Test in Auckland. Of course, even those with big summer assignments ahead will not hold back for a nanosecond. On an all-weather surface in South Wales, the pace should be too fast for tentative thoughts anyway. Even if fringe players do feature, there is no reason why supporters should not be treated to a decent contest. One set will head back over the Severn Bridge full of good cheer. But it must be tough for fans to feel affection for the Amlin Cup, a tournament of awkward kick-off times that is bullied by television schedules. 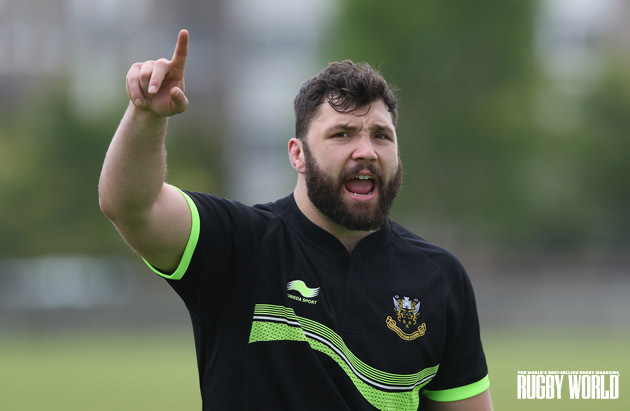 Take the quarter-final between Sale and Saints on a Thursday evening at the beginning of April. Just 4,650 hardy souls braved the AJ Bell Stadium. Although Sale drew the second smallest total Premiership attendance behind Newcastle over the entire season, invariably rainy Friday nights in Salford still brought an average of 6,350 through the turnstiles. This was a knockout tie. A 27 per cent decrease in attendance should sound alarm bells. Then again, television is the all-consuming cash cow that nudges the loyal fan into touch. Almost inevitably, embarrassing administrative issues have foreshadowed Friday’s final. Bath and Northampton were only allocated an initial 1,000 tickets each by European Rugby Cup – a laughable insult. An online petition ensued, demanding to move the fixture to a more suitable venue, such as Cardiff City Stadium (capacity: 26,828), from the Arms Parks (capacity 12,125). It drew 1,786 signatures. Without achieving its primary goal, the commotion did free a few more tickets up to the clubs. Queues snaked back from office windows and a sell-out awaits. That said, most of Bath and Northampton’s regular-season followers missed out. They were understandably angry and will either be at home or feeling it in the pocket having had to garner a seat through a middleman for an extortionate amount. It feels a fittingly farcical way of saying goodbye to the ERC’s governance. As the Amlin Challenge Cup exits into history (in its current guise), we can only hope for a more considerately run replacement.